Expansive ocean and island views can be viewed from all over this rare sized beachfront property. Over 3000m2 in fact, fully fenced with electronic gated entry. Come and take a look at what you get for the money. A large array of fruit trees around the property, tropical gardens and a bird aviary. Short stroll down to the beach or a quick drive around to the popular Bingil Bay Cafe. 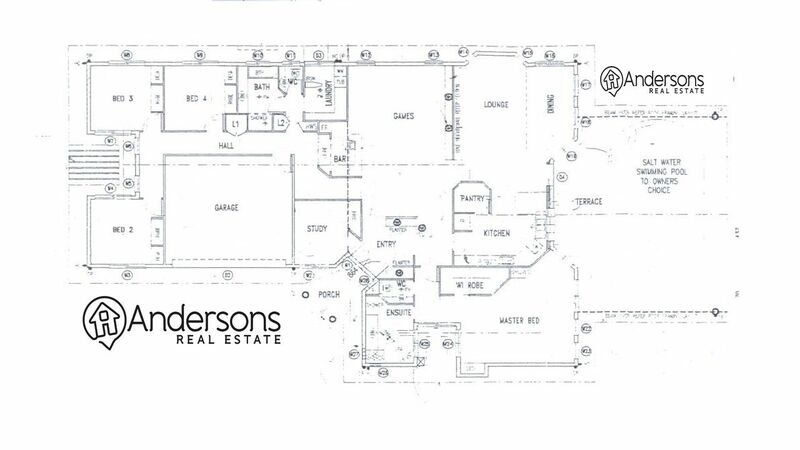 To view inside contact the Marketing Agents, Andersons Real Estate today. We are so happy to have chosen Lyn & Grahame Anderson they were extremely helpful and kept us informed of progress all the way through the sale. Very professional and friendly and we would recommend them to anyone.